Term life insurance provides a death benefit for a certain period of time and premiums can be fixed for that period. Depending on the specifics of the policy, the death benefit may stay the same for as long as 30 years. Typically, this is the most affordable type of life insurance one can apply for. 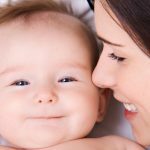 Whole life insurance can span the individual’s entire life and may offer cash value and can be “permanent” if the premiums are paid on time as required. Whole life polices can generate cash value over the course of time, and given uncertainty in the markets, may even be a safer alternative to products like the 401k for retirement. Whole life insurance is more expensive than term, but if one can afford the premiums it is definitely a superior product. There are hundreds of life insurance products on the market, and it really helps to speak to a local agent about them. 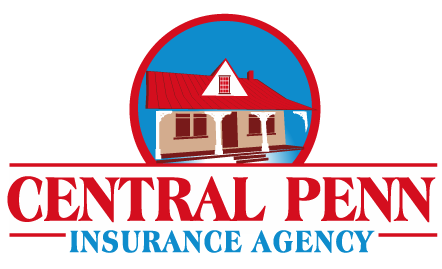 At Central Penn Insurance Agency we have access to more than 40 life insurance companies and their unique products. Everyone’s situation is unique and requires a skilled agent to select the best product for their lifestyle and budget.